When I tried my first soup dumpling at New York's Joe Shanghai in Chinatown, my mind was BLOWN. Like almost everybody who tried these little soup & meat filled dough pockets I thought, "how did they get the soup into the dumpling?!" The secret is actually pretty simple, just extremely gelatinous stock, made possible by either copious amounts of bones or a little bit of gelatin/aspic. 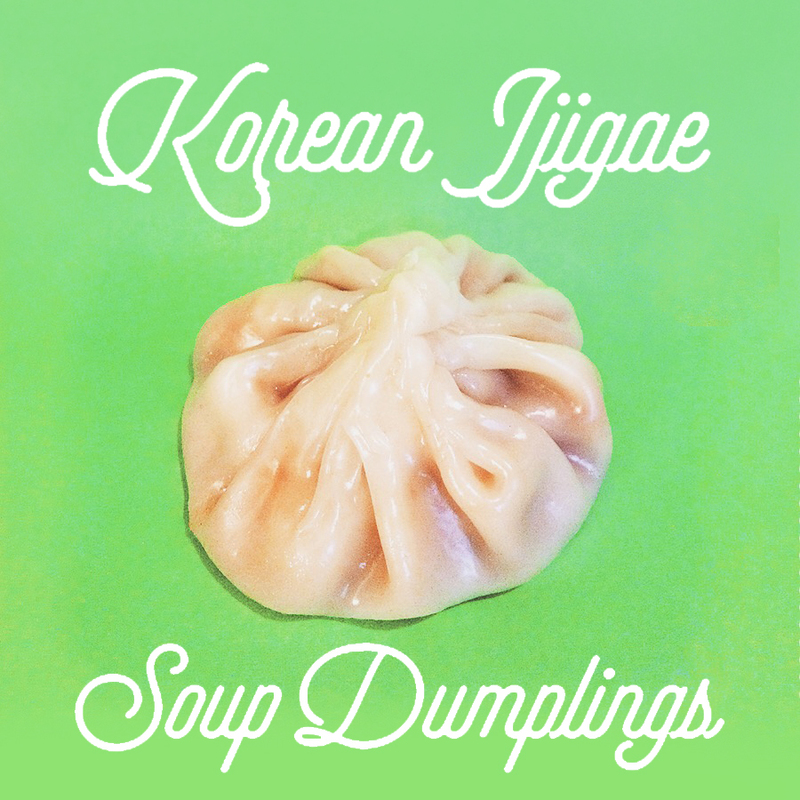 That's the secret to the lip-smacking deliciousness in these little soup dumplings. Jjigae is a staple of Korean meals at home – a simple stew made with a handful of ingredients to create a strong, bold flavor that pairs perfectly with a bowl of rice. Kimchi jjigae is a spicy soup featuring kimchi (of course), pork, and tofu and dwenjang jjigae is an earthy stew with zucchini, shiitake mushrooms, tofu, and fermented soybean.